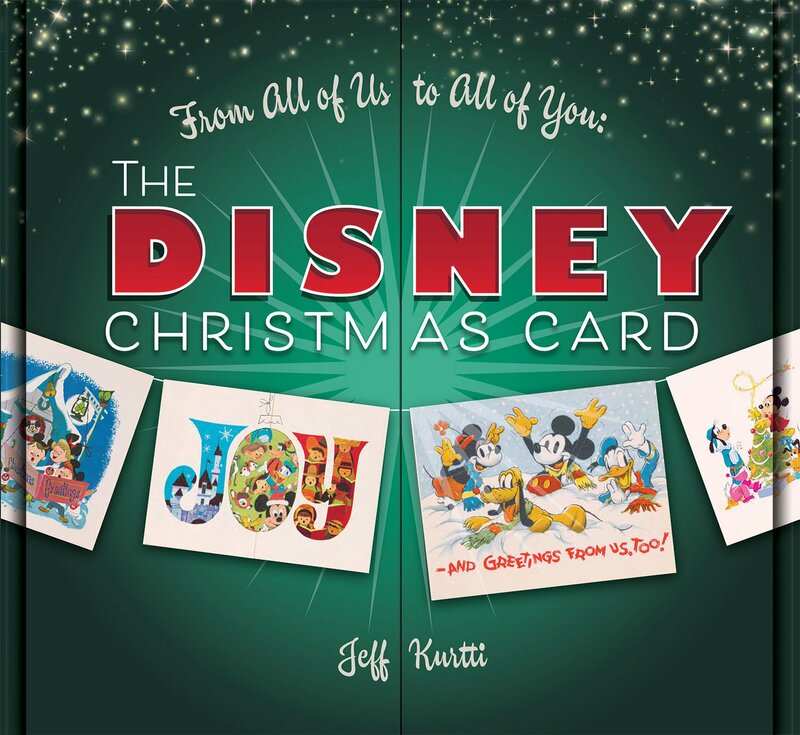 For nearly nine decades, Disney artists have created annual seasonal art for greeting cards, advertisements, and in support of motion picture releases, TV programs, and the parks. Featuring beloved Disney characters and scenes, these seldom-published examples of vintage Disney art create a one-of-a-kind and festive collection perfect for holiday gift-giving. The book, From All of Us to All of You The Disney Christmas Card includes a center gatefold cover opening, like Maps of the Disney Parks, and a dozen removable holiday cards, exclusively-designed as a unique bonus feature to showcase both rare and original Disney art, artifacts, and treasures from the Walt Disney Archives! The 144 page book will be released on October 2, 2018 and retail for $50.